Queenstown has been named one of the world’s Top 25 Travellers’ Choice Destinations by TripAdvisor, the world’s largest online travel community. The cosmopolitan resort town, famous for its spectacular scenery and huge range of world-class experiences, has previously earned international accolades from other travel authorities such as Lonely Planet, Condé Naste and National Geographic. For the complete list of 2013 Travellers’ Choice Destinations winners, go to: tripadvisor.com/TravelersChoice-Destinations. 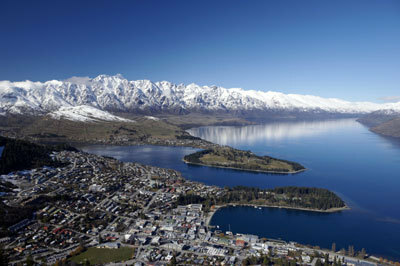 For more information about Queenstown, visit: queenstownNZ.co.nz.